Life is busy, isn’t it? 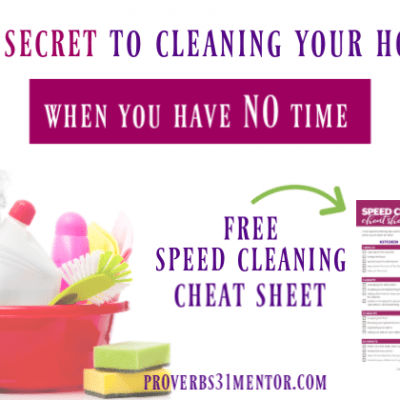 With all of the hustle and bustle of daily life, it’s no wonder women feel overwhelmed. 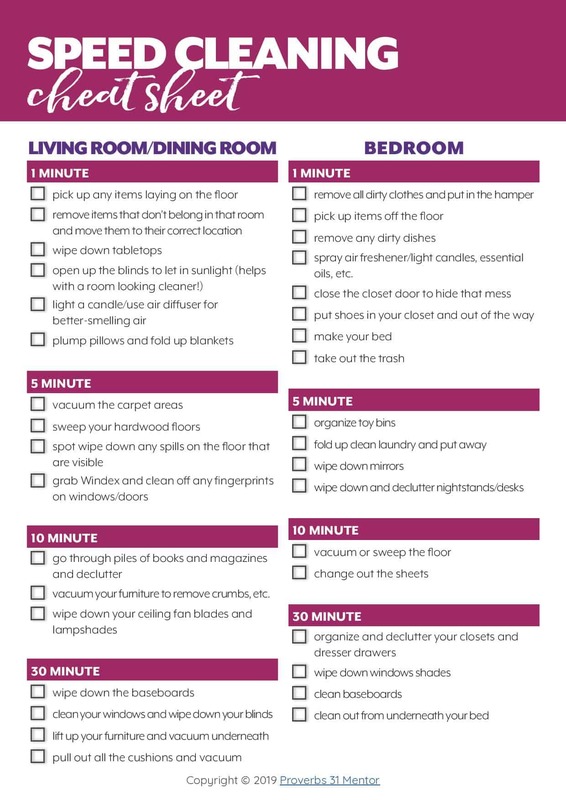 I can certainly relate to a long to do list and never ending chores. 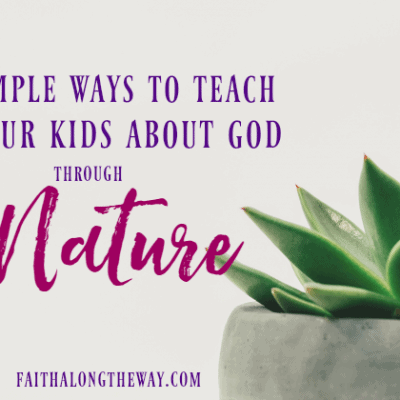 As a result, I began my search for creative ways to thrive in the home. 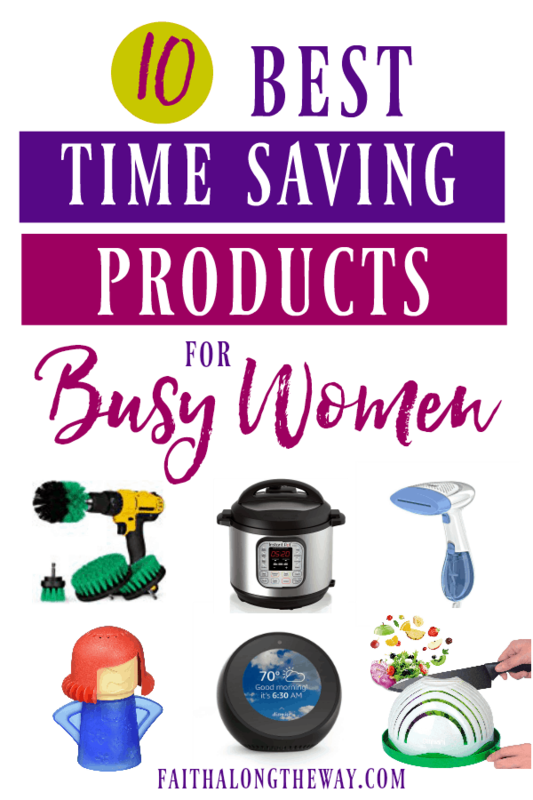 I’m thrilled to present this ultimate list of time saving home products for busy women! 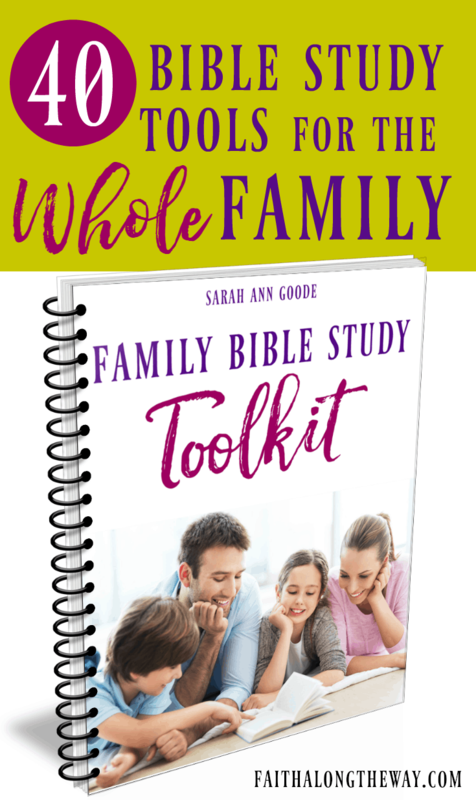 As someone always searching for homemaking short cuts and hacks to streamline my responsibilities, I found these simple gadgets blessed me and my family tremendously in ways I would have never guessed. 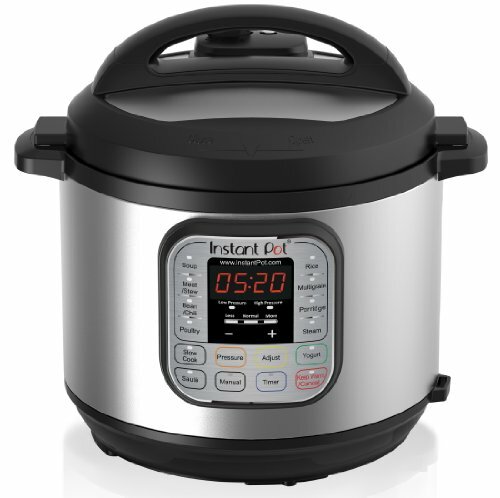 As a busy woman, nothing has saved me more time than my Instant Pot! 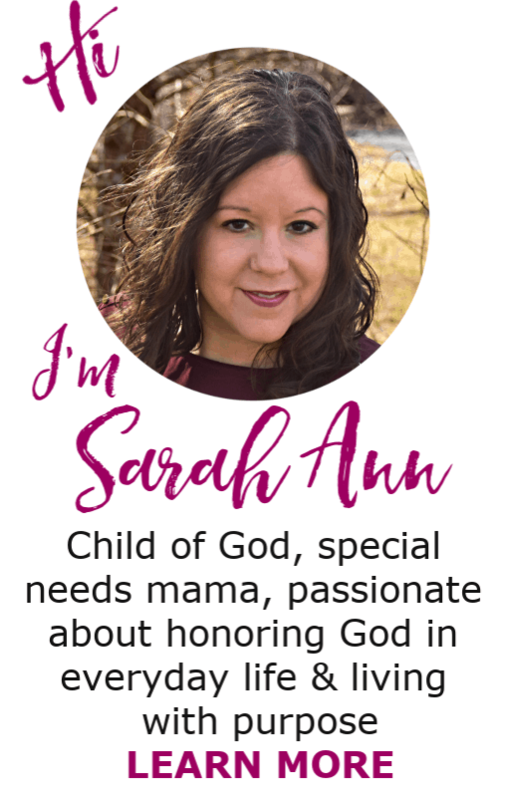 I’m often asked if an Instant Pot is really worth the price and lives up to the hype, and my answer is YES! In it, you can easily cook food faster and without a lot of prep. I often cook frozen chicken, throw in a marinade on top, and in 30 minutes or so, a delicious dinner is on the table. Plus, it’s perfect for meal prep, feeding a crowd on a budget, and for easily preparing large quantities of food. 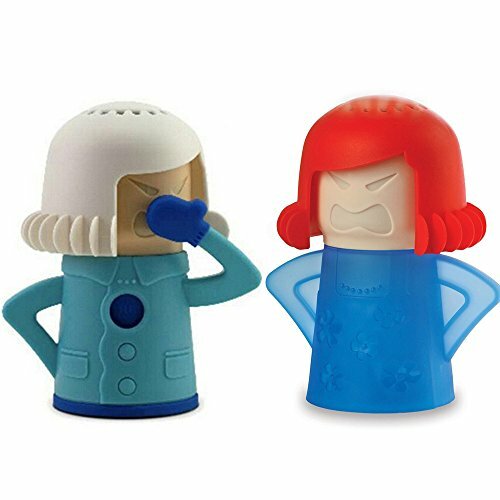 Also, there are many accessories that make this stellar product even better. 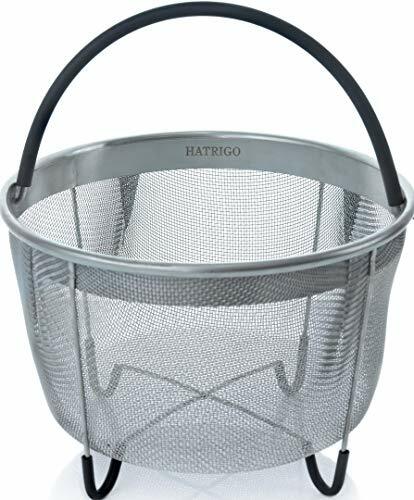 For example, the steamer basket helps cooks potatoes quickly at volume, which is perfect for holiday mashed potatoes. 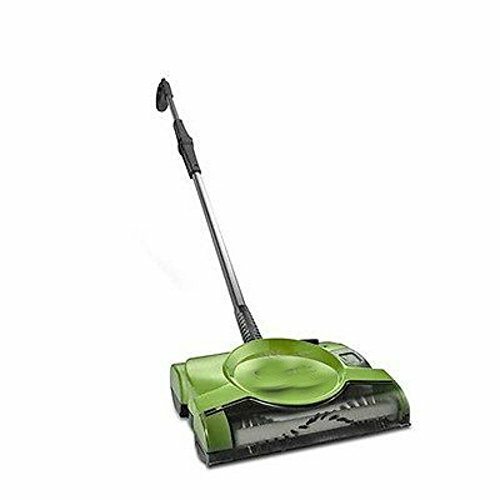 As a child, my grandma, had a handheld floor sweeper she would use daily. 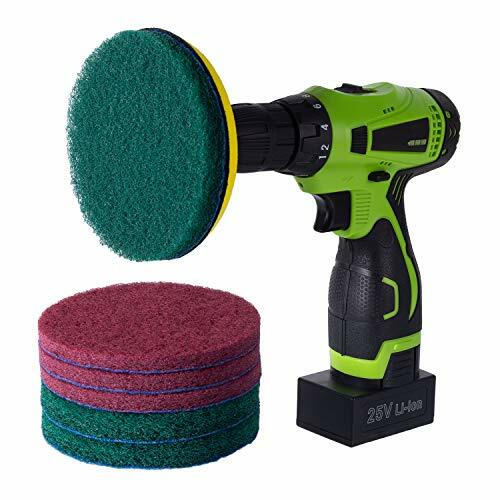 It was lightweight and easy to use when a few crumbs had spilled on the floor, but a full vacuum was not necessary. 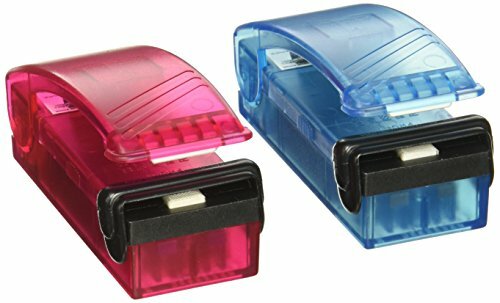 I loved it so much, that I was crushed to learn as an adult those genius sweepers were no longer around. 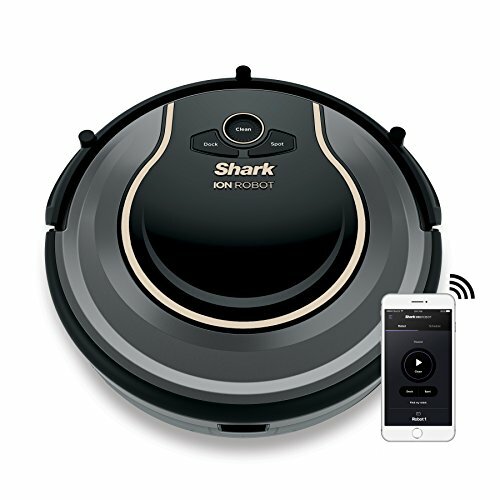 However, I was elated to find the Shark Floor Sweeper! 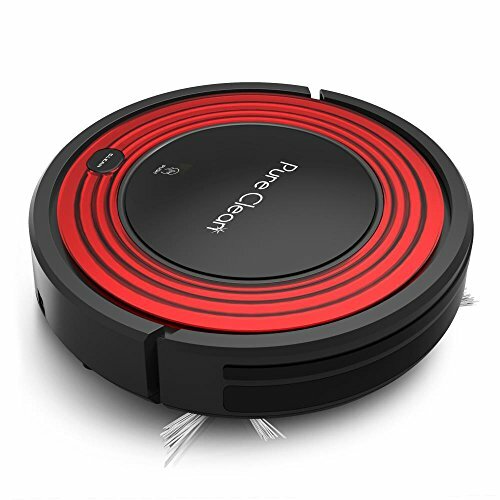 It’s an electronic sweeper that plugs into the wall for easy use. 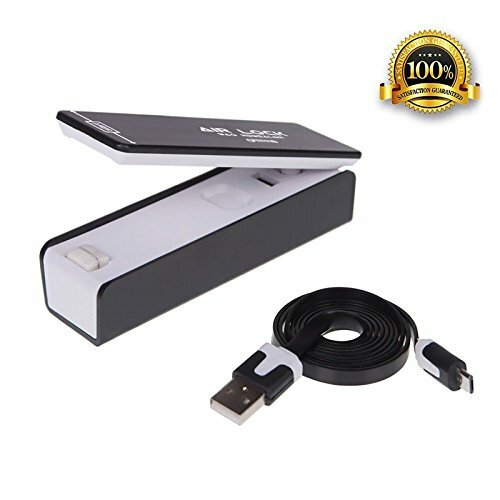 When you need it, simply grab it, sweep, and return it to charge. 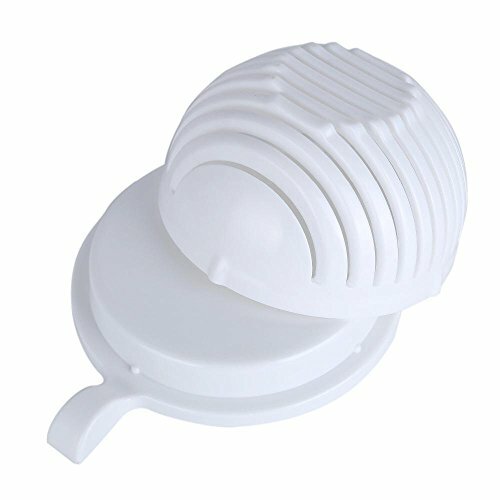 As a busy woman, it’s saved the day when my kids crushed food into the carpet and I need a quick solution to pick it up. And it’s quiet enough to use when the babies are sleeping, but the floor needs a touch up. As you can imagine, ironing wasn’t my strong suit either. There’s something about lugging out the giant ironing board and the time that it takes to iron each clothing item that I loathe. Really, I’d rather do anything else than iron. Interestingly, I despise wearing wrinkly clothes or having my kids where clothing that looks as though it was plucked from my bedroom floor (even if it was!). 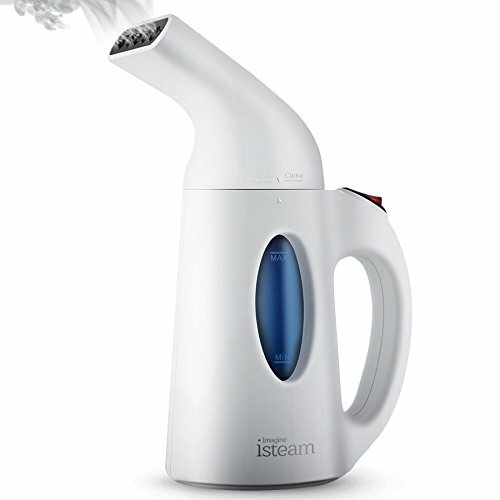 What a joy to discover a hand held steamer! Finally, there was a fast method to de-wrinkling our clothes that didn’t involve an iron! Since discovering these years ago, I have never looked back. 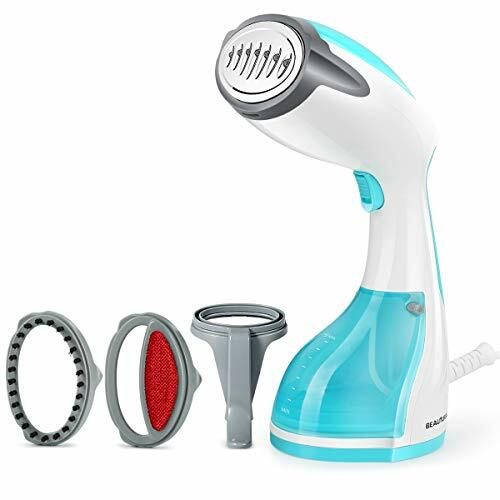 A handheld steamer is one of my favorite time saving home products for busy women! I confess, I get super nervous about having a clean shower when guests arrive! 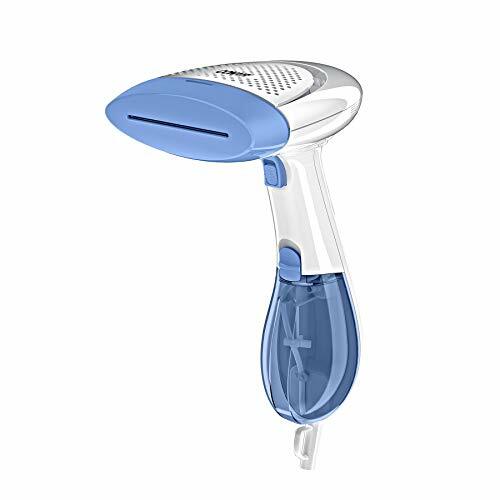 This genius invention allows me to be sure my shower is spotless in no time. 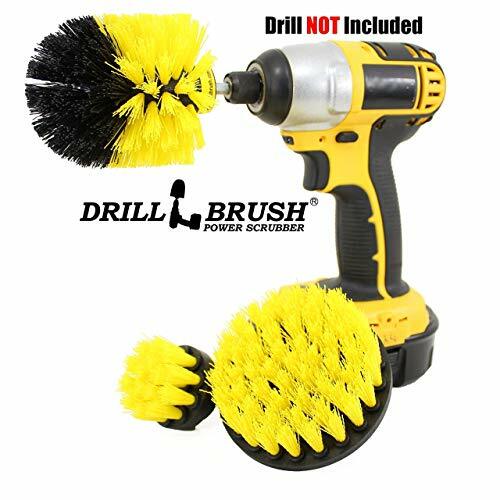 It boasts bristled cleaning brushes that attach to a drill. 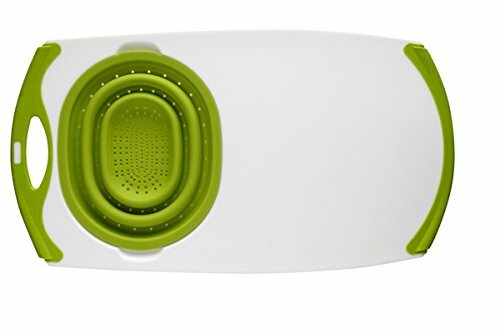 As a result, soap scum and mildew are no match for this powerful cleaning gadget. It even deep cleans in between grout for your cleanest shower yet! 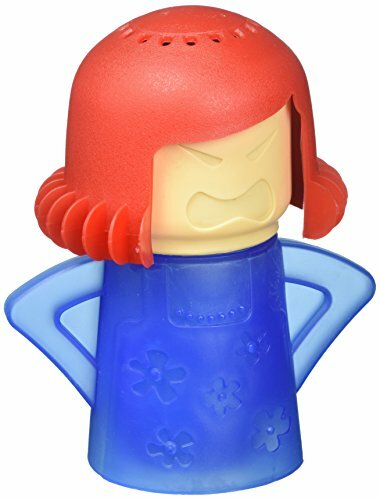 I received this Angry Mama microwave cleaner as a gift last Christmas and love it! Honestly, the microwave is an easy place to dirty but tricky to clean. 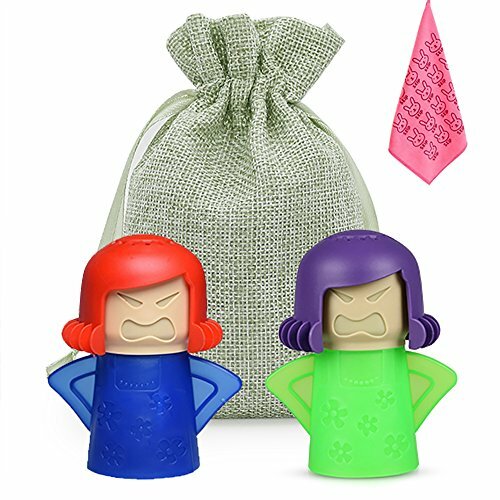 I don’t like to clean with chemicals in the microwave, so the Angry Mama is the perfect, natural cleaner that will loosen even the most caked on food. 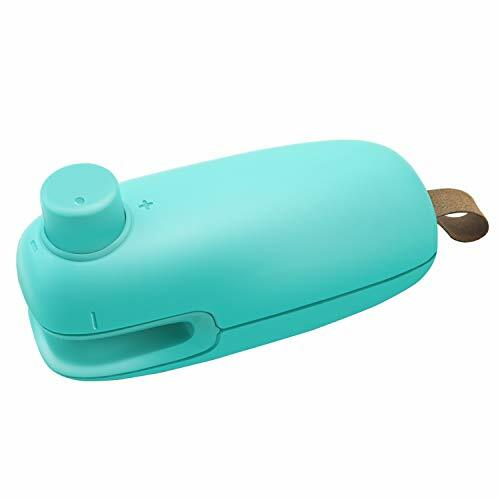 Simply fill it with vinegar and water, and watch the Angry Mama “blow her top” to effectively and safely clean your microwave as you move on to other chores! That’s a win in my book! 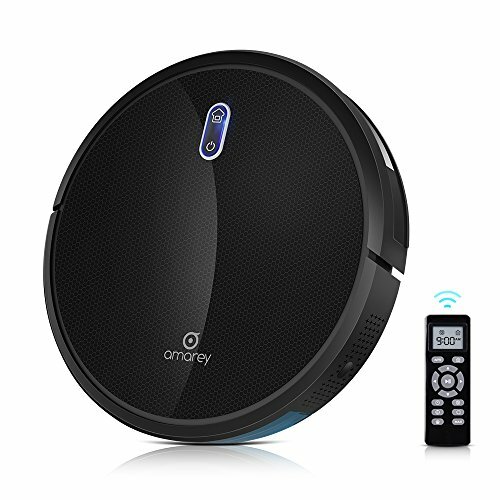 While the Roomba or other robot vacuum cleaner is not yet in my home, it’s on my wish list for sure. My sister has one and can’t stop raving about how wonderful it is! She programs it to clean while she’s gone, and comes home to a beautifully clean floor everyday. (They’re not just for carpet, FYI!) 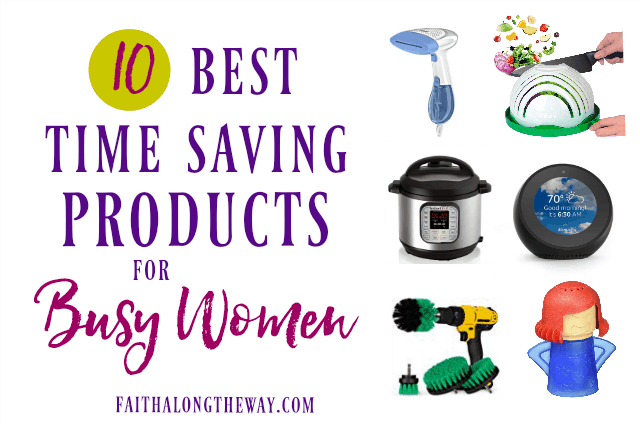 It’s the perfect time saving home product that’s a must for busy women! Salads are in high demand in our house. Both Hubs and I eat salad almost daily for lunch, and he even meal preps his for the entire week. However, you’d be surprised at how long it can take to dice, chop, and peel 5 days worth of salad ingredients! 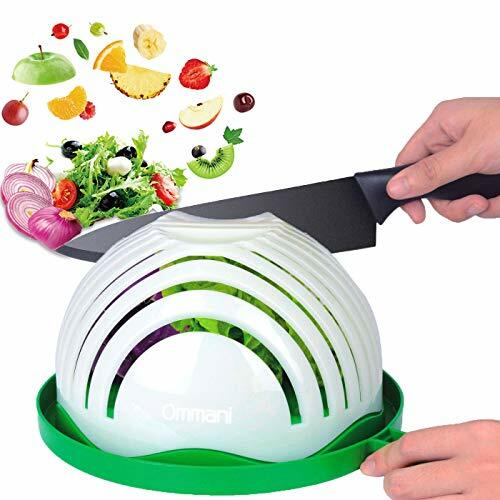 This salad cutter bowl is a time saver for sure! 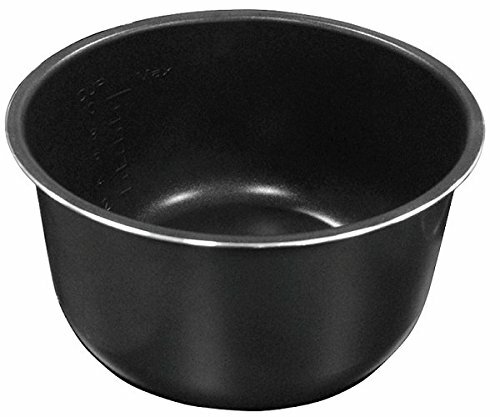 You simply place all your salad “fixins” in the bowl and then cut through the open slats. You cut all of the salad ingredients in just a few slices. 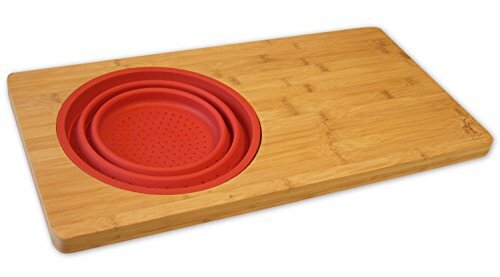 It’s the perfect addition to any kitchen and is a time saver for sure. 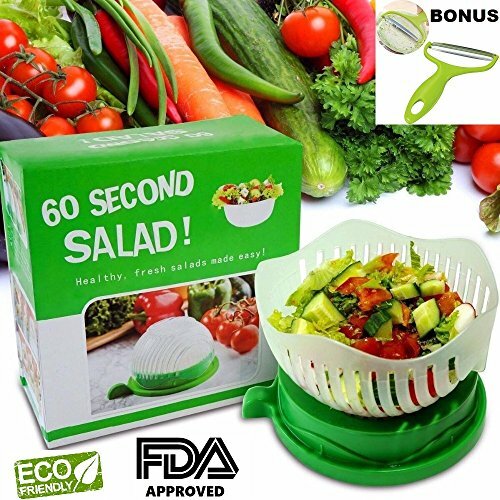 While this invention may not shave minutes off your day, it will save your sanity and your groceries at the same time. My kids are constantly leaving open the chip and cereal bags, even with chip clips within reach. 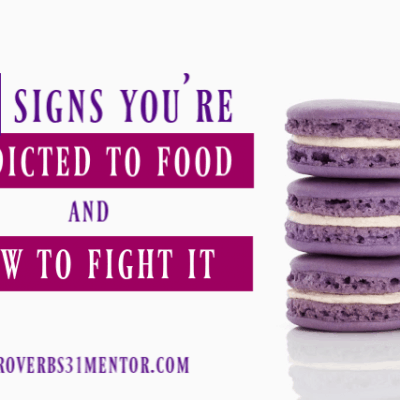 Thus, I have to constantly patrol the snacks to make sure they’re closed appropriately. However, this handy bag resealer has changed all that! I simply reseal the bag after each use, and our food stays fresh and edible. No more wasted money on half eaten boxes of cereal or crackers! That’s a win for sure! 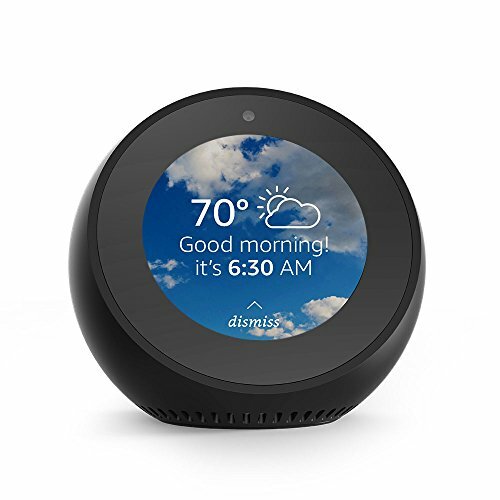 Call me crazy, but I simply didn’t think we needed an Alexa or home management system in our life. When they first came on the market, I thought they were silly and frivilous. Now, I think they are genius and a must have for every home! 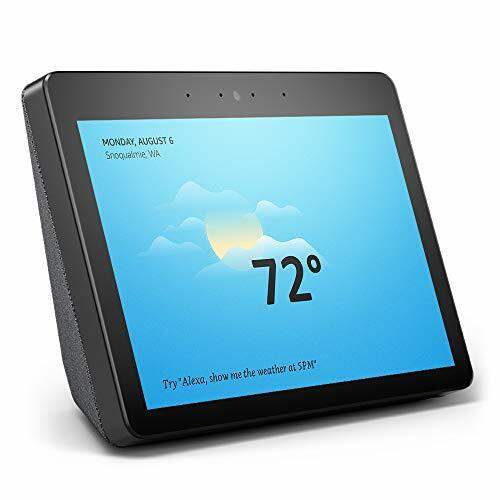 Alexa helps me manage my home hands free. 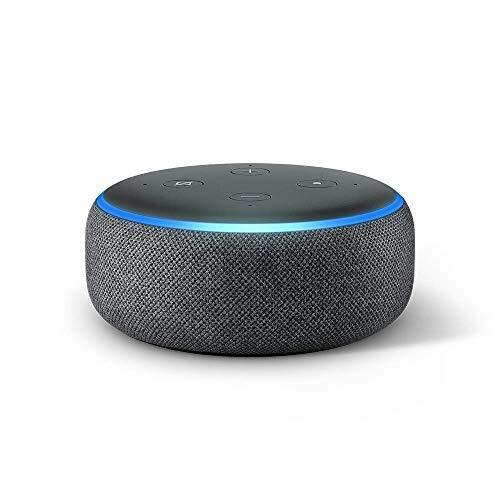 With a simple voice command, she will add items to my Amazon shopping list, find the weather, help with a tricky homework problem, play my favorite podcast, allows me to brain dump my to-do list, and so many other things! We love fresh veggies in this house, but I found that using a traditional knife and cutting board was awkward and messy. 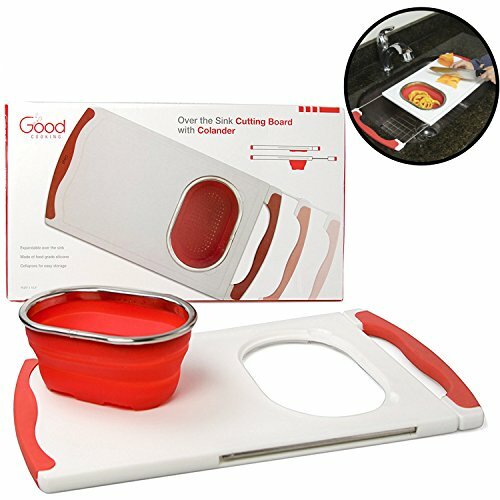 I was thrilled to stumble upon this handy, over the sink cutting board with built in colander! 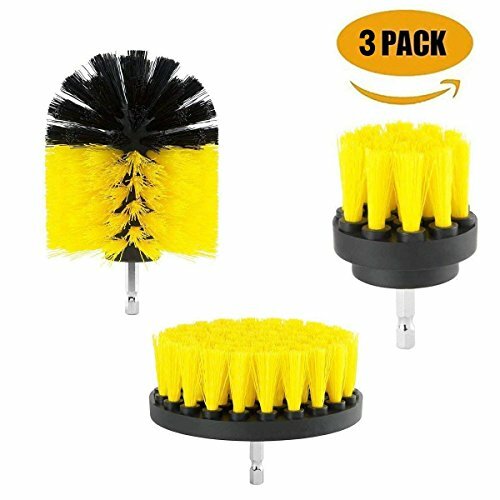 It makes meal prep a snap and clean up a breeze. I’m in love with the convenience of it!